December 2016, the world leading color mamagement company Pantone released the one of 2017 World Popular Colors---Vegetation green. 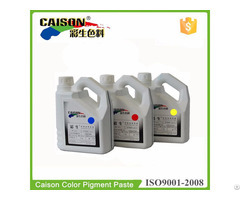 As a Chinese professional water based pigment paste manufacturer, Shanghai Caison has more than 300 items of pigment pastes in variety colors, and attaches great importance to pay attention to the Pantone 2017 popular colors release! Although colors are not words, colors can express our feelings and inner demands! 2017 popular colors from Pantone, in fact, they are leading the people's feelings and inner hope in today's global society. In the global economic downturn and thousands of internet era innovation, people need a safer and more environmentally life and peace, vegetation green reflects the spirit of the times in such an economic situation. 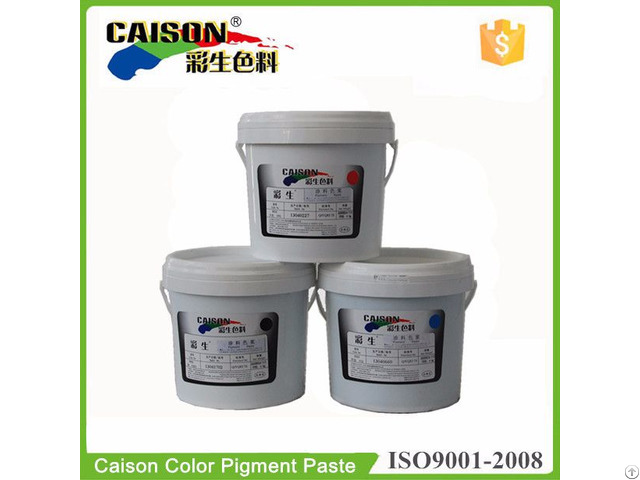 Fashion color for pigment paste manufactuers, meaings the judgment and control of color and color matching anticipated in pigment paste market. 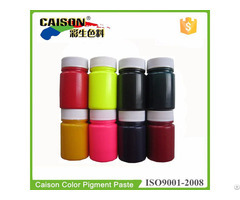 Shanghai Caison had adjusted the pigment paste producing equipment according the 2017 fashion colors, the production line of green water based pigment paste had increased to two lines from the original one line. 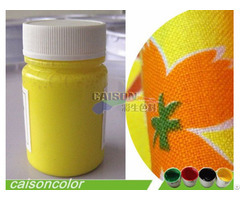 After the Spring Festival holiday, they will provide adequate green pigment paste for the market. First step ahead for making plan, it is the guiding significance and effect of 2017 Pantone fashion color to pigment paste manufacturers.